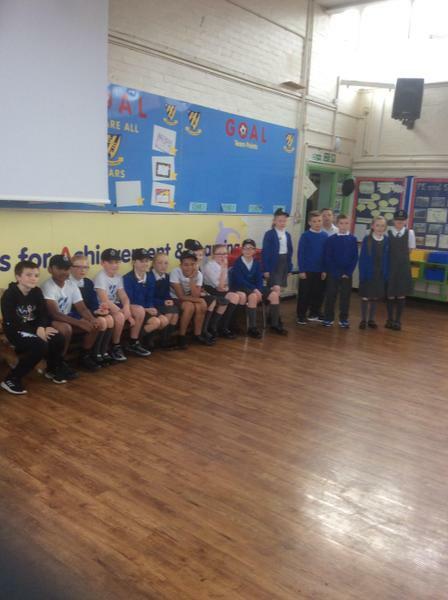 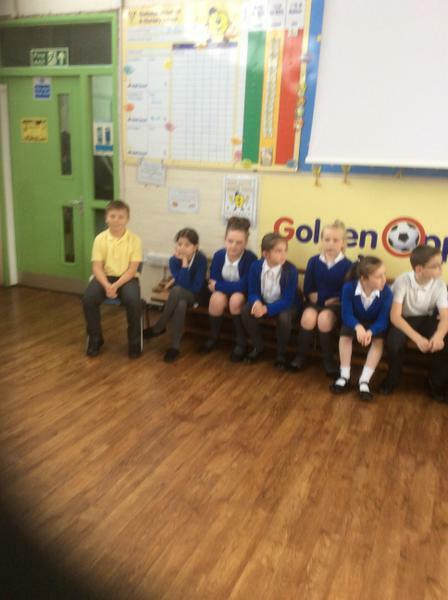 On Wednesday 3rd October 2018, Key Stage 2 took part in an afternoon assembly, where they had a visit from Merseyside Police. 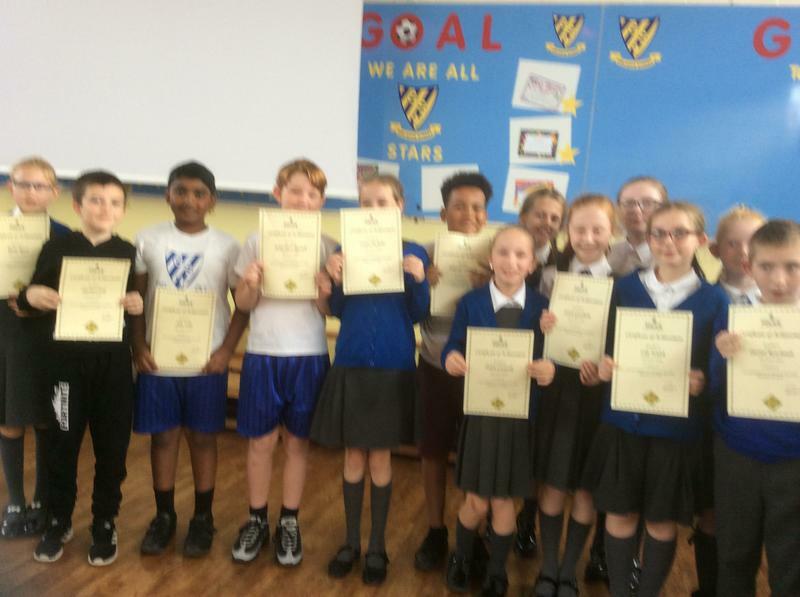 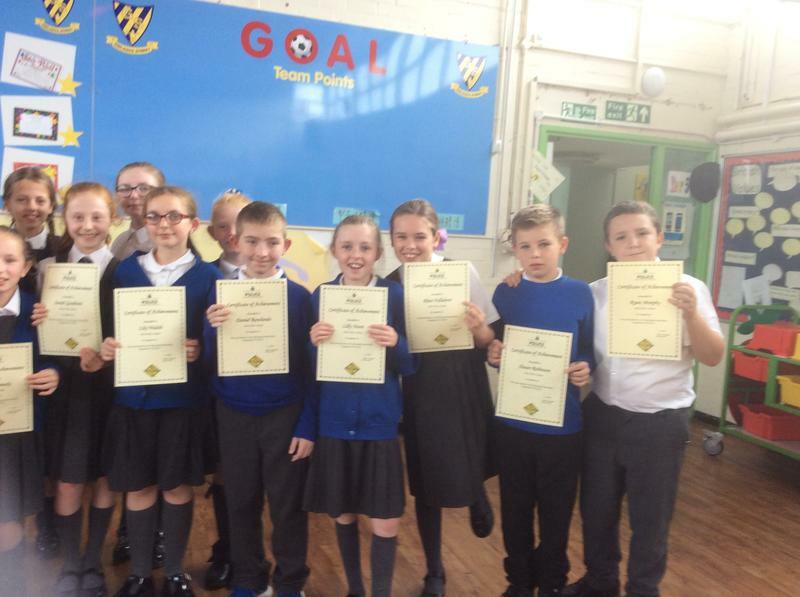 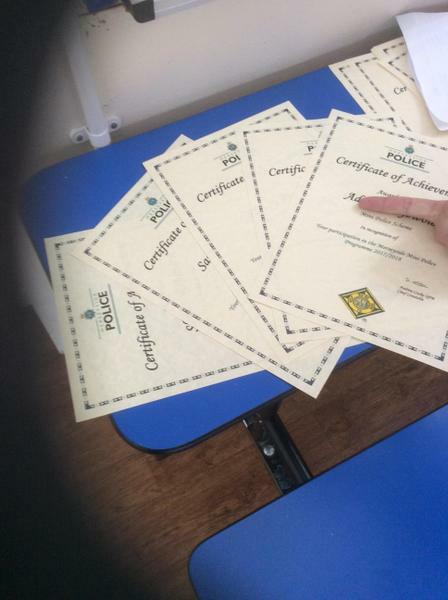 Here, our Mini Police received certificates for their outstanding contribution to their role and the local community. 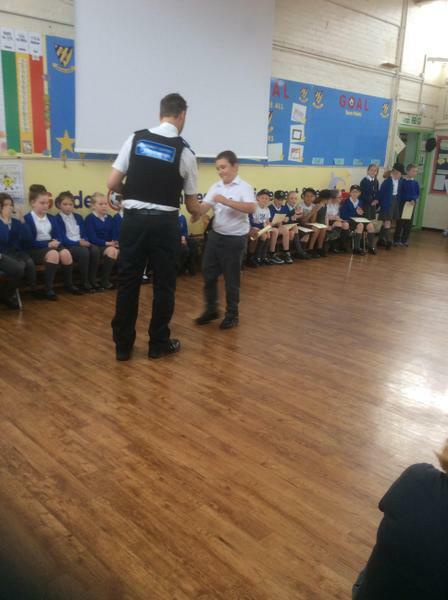 Our Mini Police handed over their caps to the new Mini Police Officers and will become Mentors to support them in their new roles. 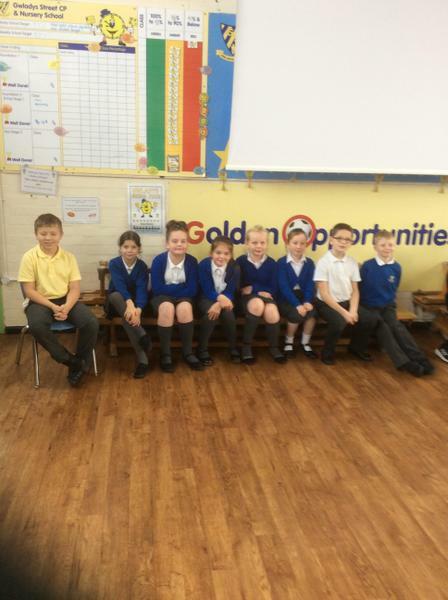 Good luck to our new Mini Police Officers and their Mentors!